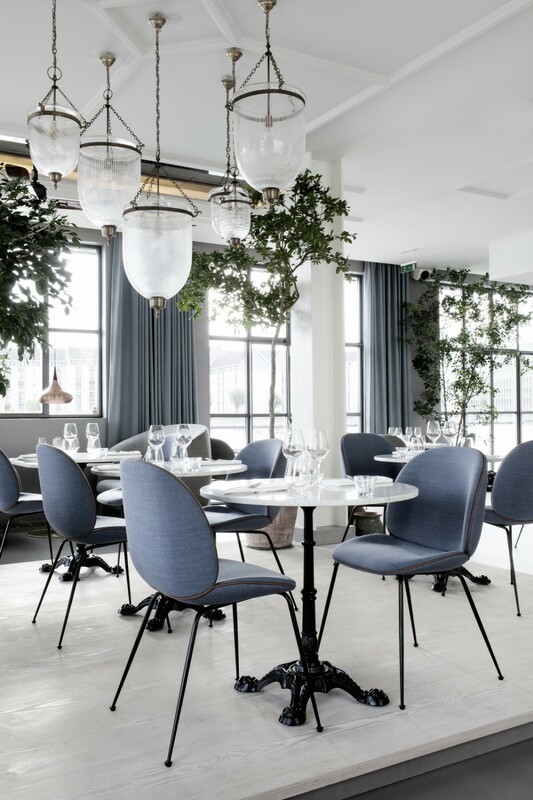 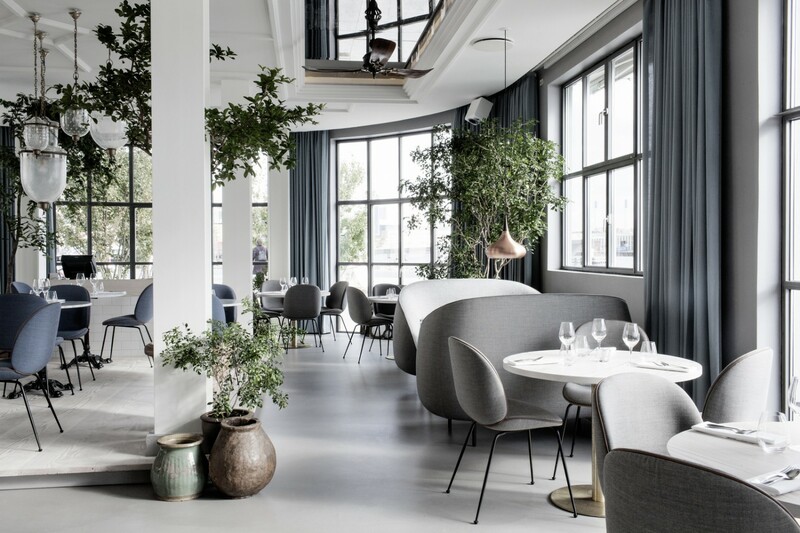 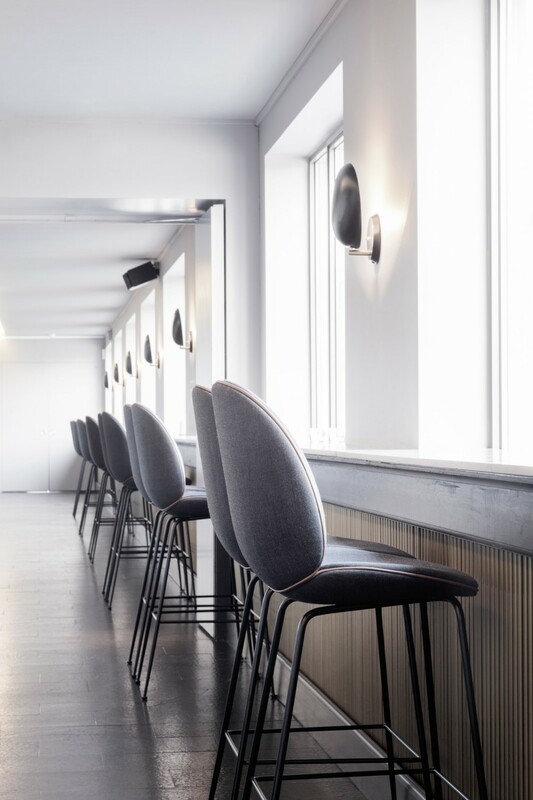 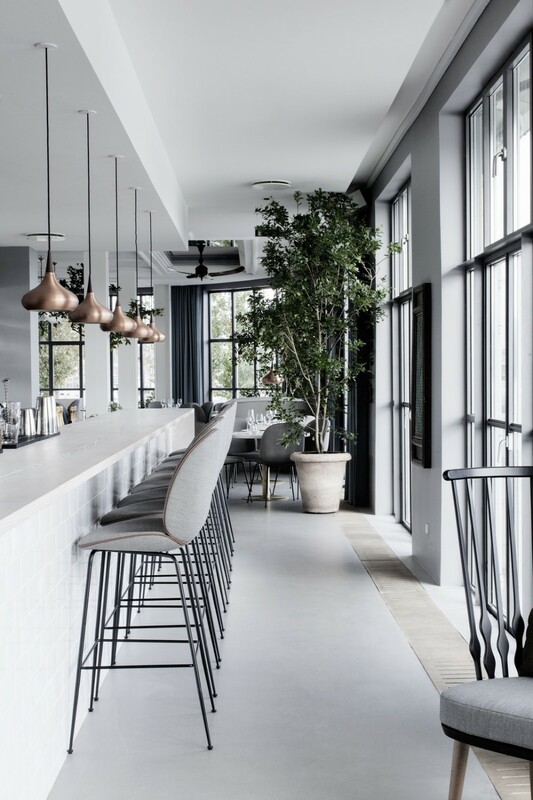 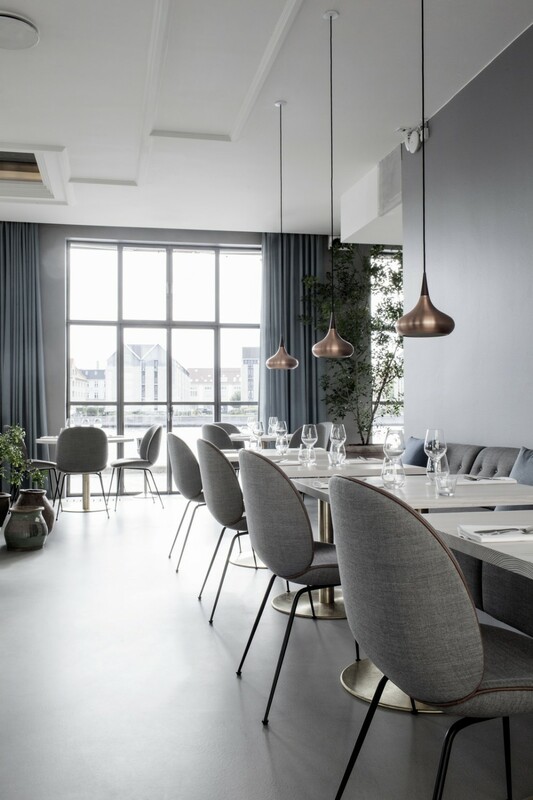 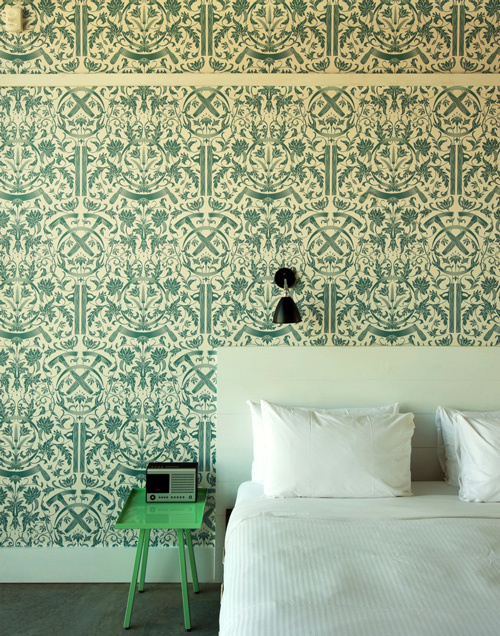 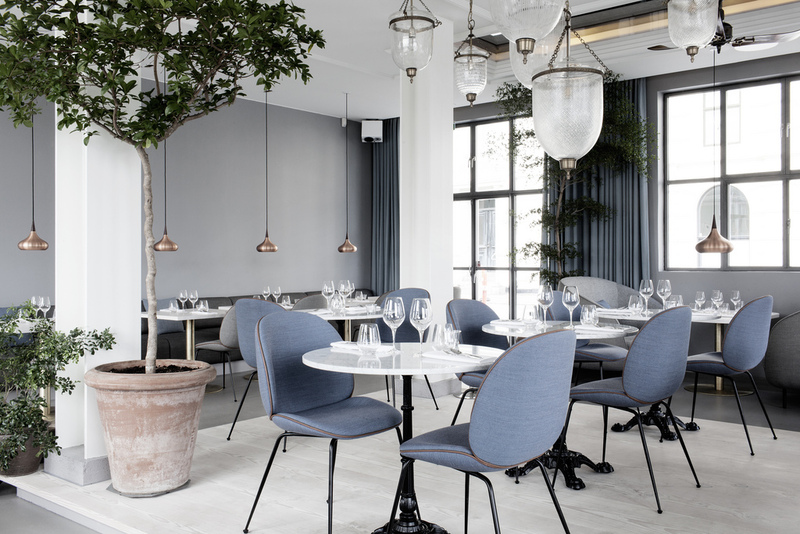 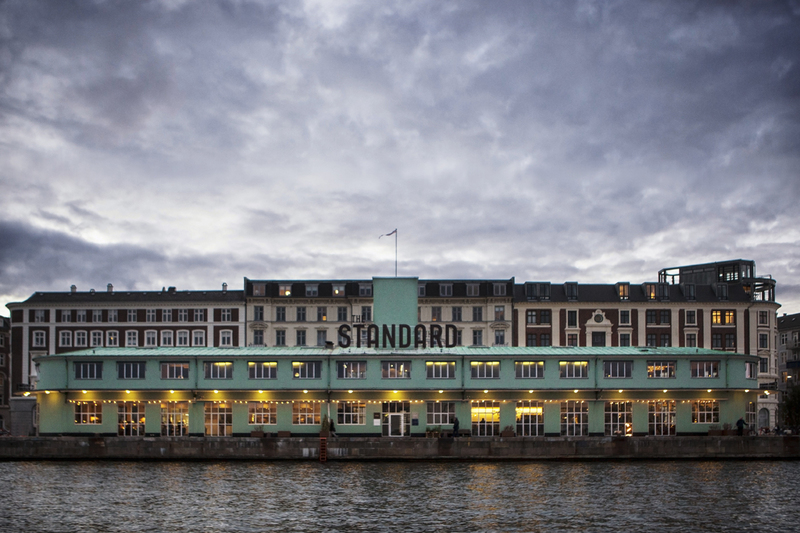 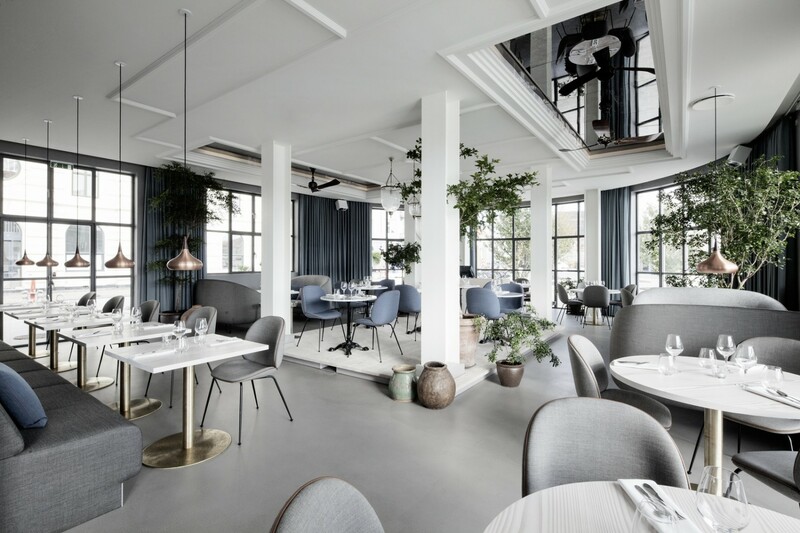 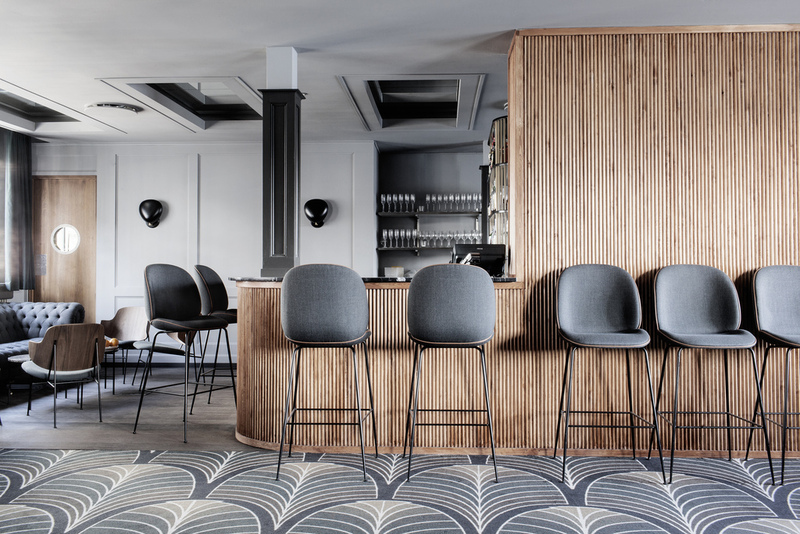 Located in downtown Copenhagen’s waterfront district, The Standard is the home of three restaurants and a jazz club. 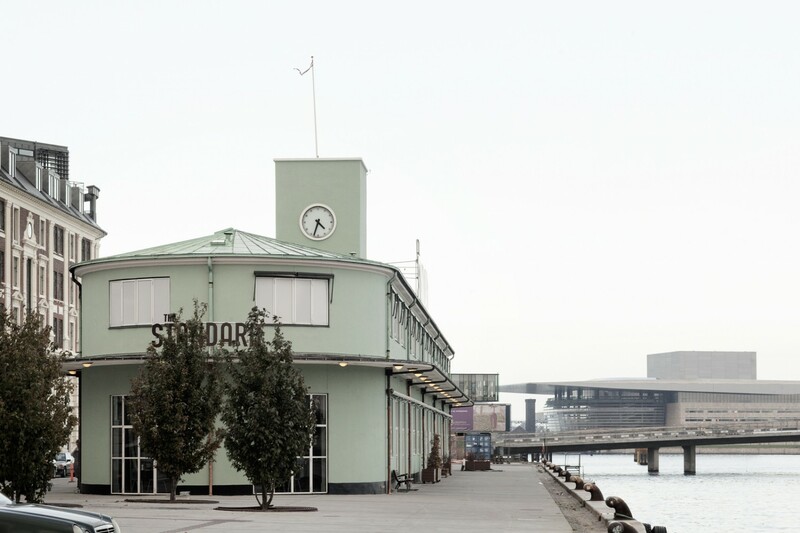 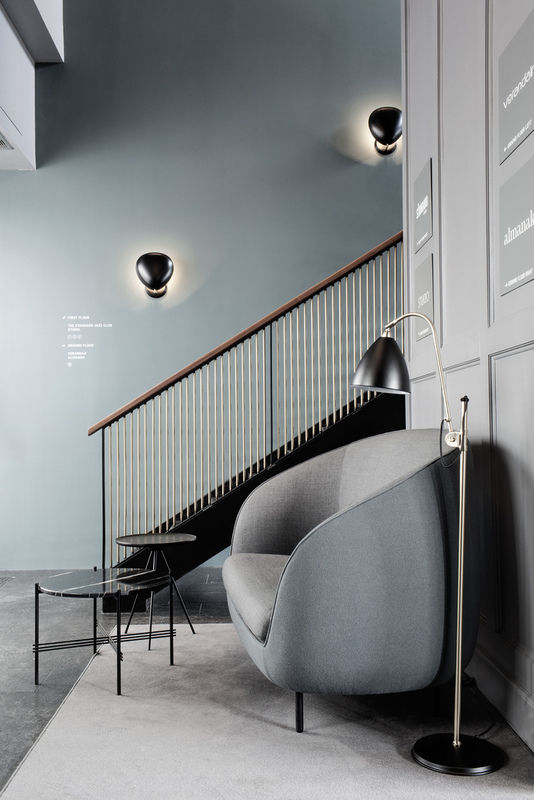 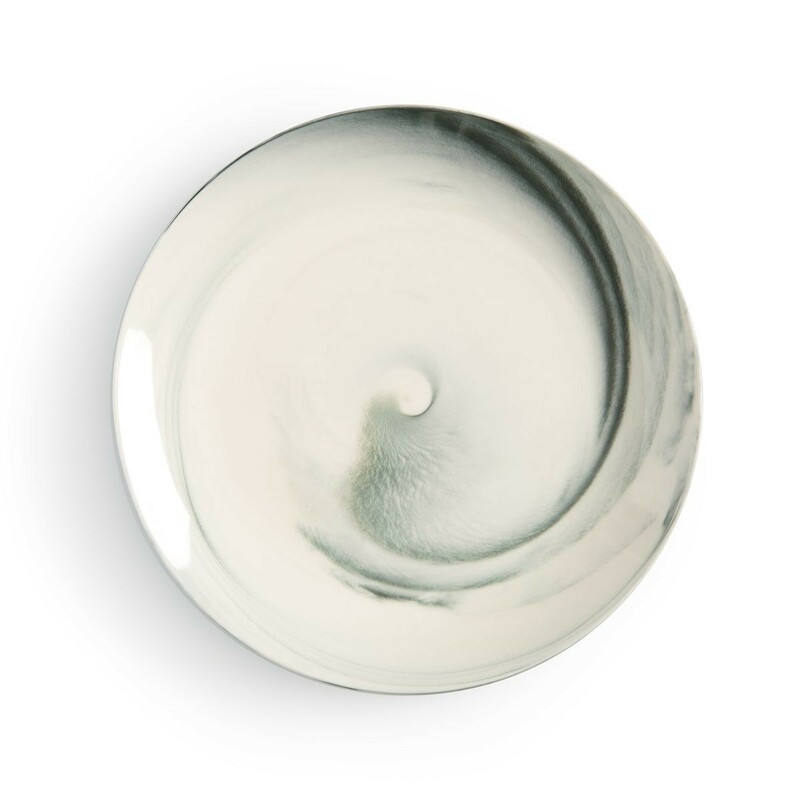 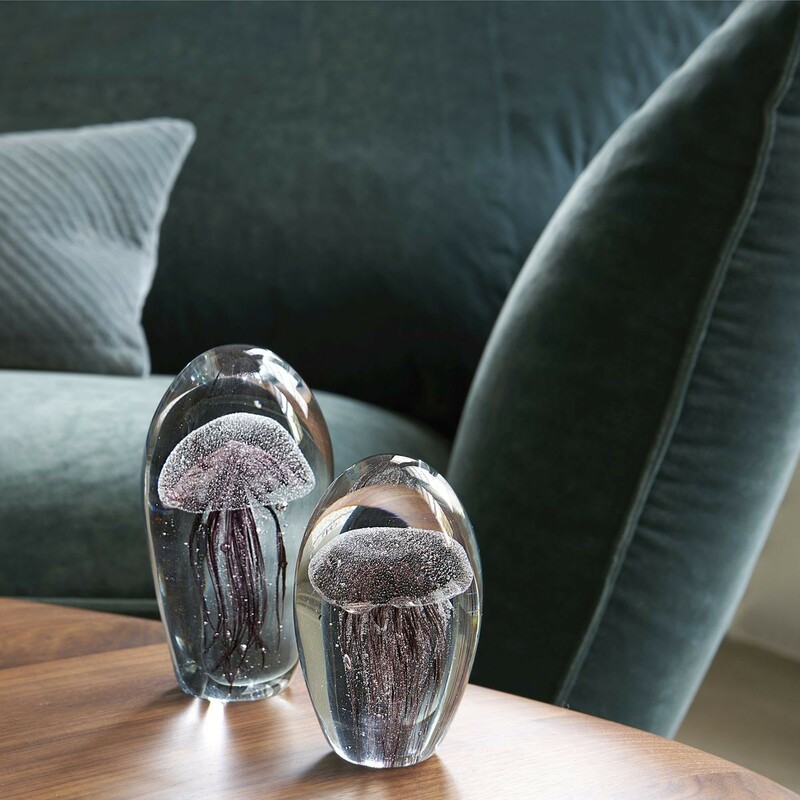 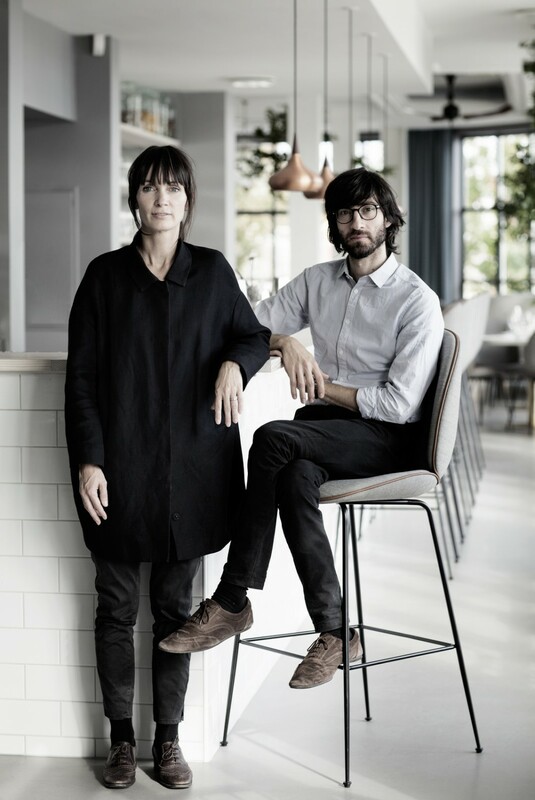 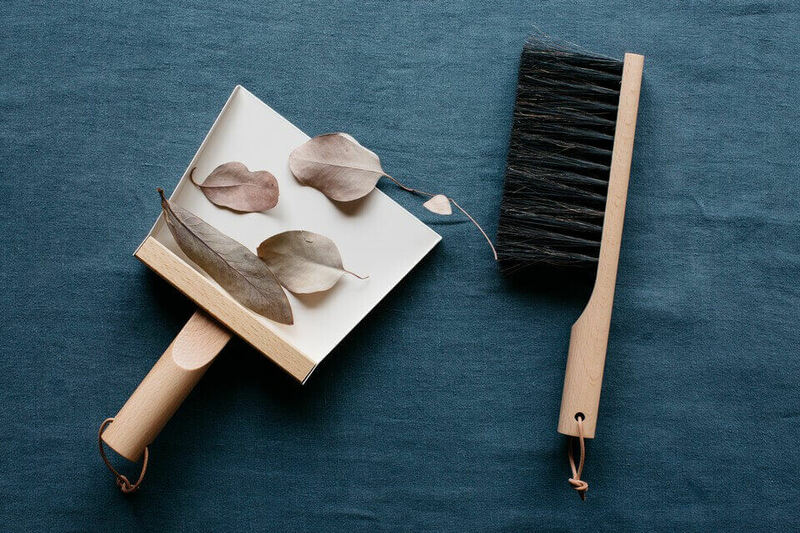 Together with Danish-Italian designers GamFratesi, food entrepreneur and co-founder of Noma, Claus Meyer and his partner, world famous jazz musician, Niels Lan Doky, have set out on a journey to transform the iconic 1930s Customs House building into a “new cultural and gastronomic landmark”. 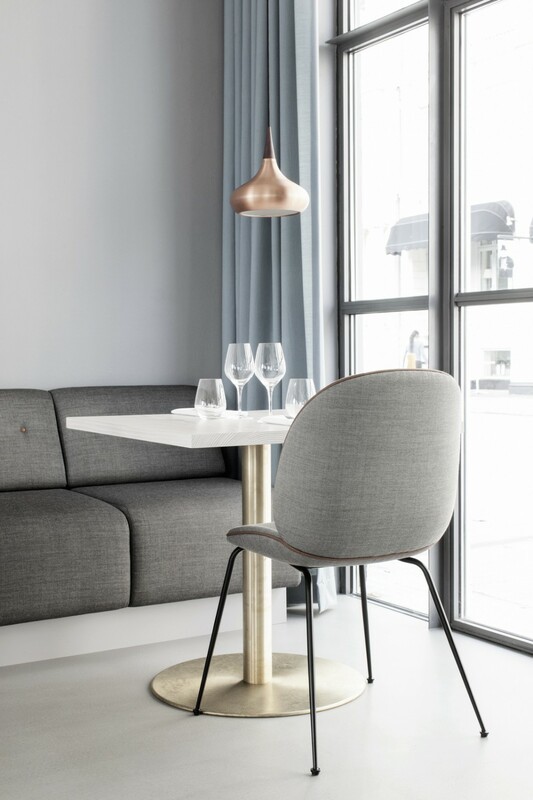 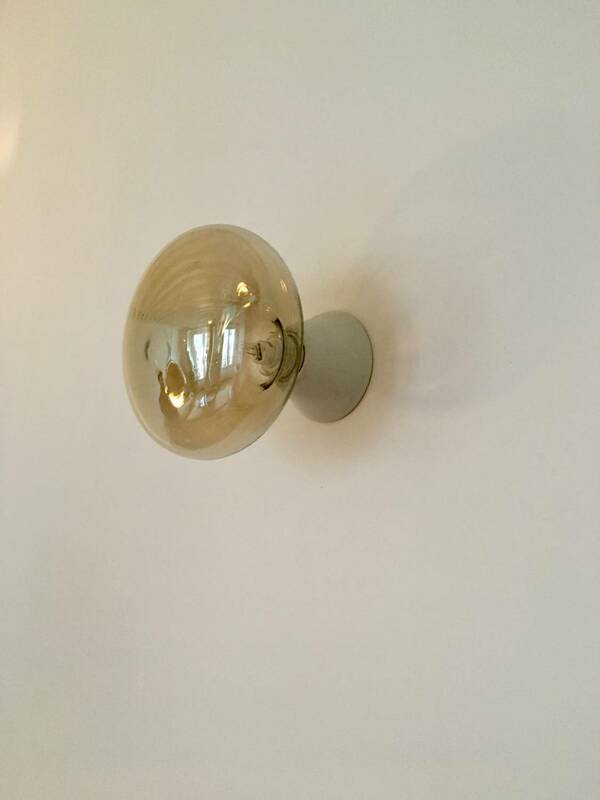 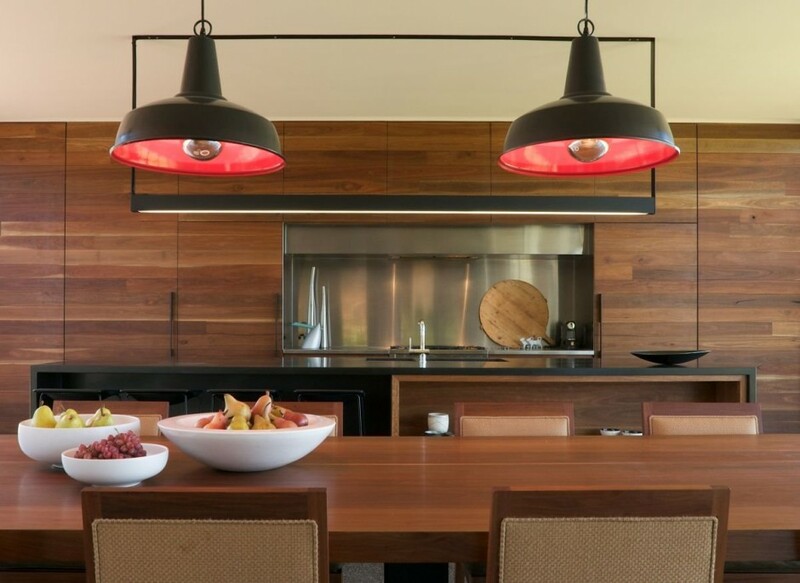 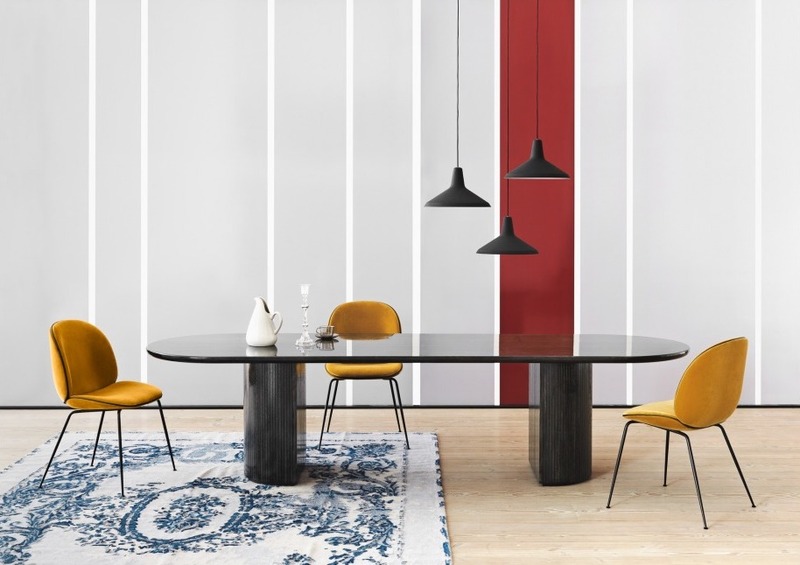 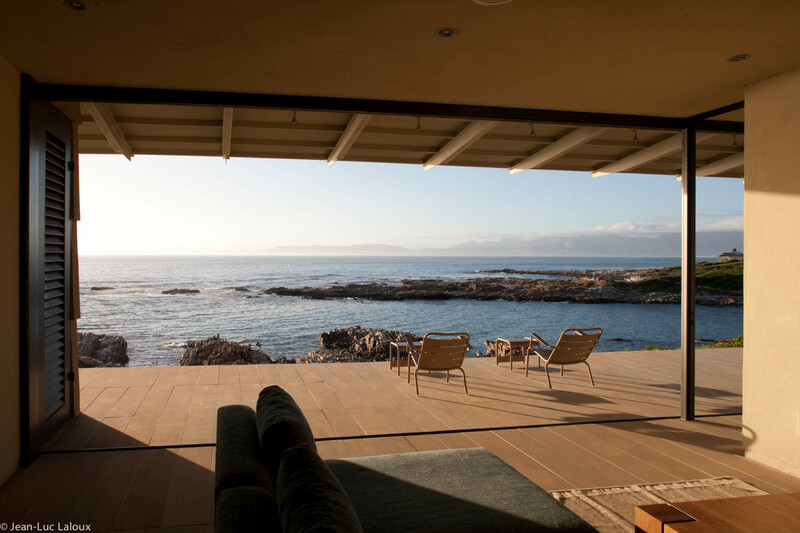 The space is mostly fitted throughout with beautiful Gubi furniture.